Blog How Do I Hire a Temporary Foreign Worker (H-1B)? • An employer-employee relationship must exist between the H-1B worker and the U.S. employer. In order to prevent U.S. employers from hiring foreign nationals just for cheap labor, the employer must pay the H-1B visa holder the prevailing wage for the specific occupation. Several factors, including the location of the job, influence the prevailing wage. If you would like to hire a foreign national through the H-1B visa program, it is highly advisable that you contact an employment-based visa attorney. You will need extensive evidence to prove that the foreign national qualifies for an H-1B visa and that you have fulfilled your requirements as an employer of an H-1B visa holder. Charles Kuck is an immigration lawyer in Atlanta who will help you navigate U.S. immigration laws, avoid mistakes, and possibly speed up the application process. 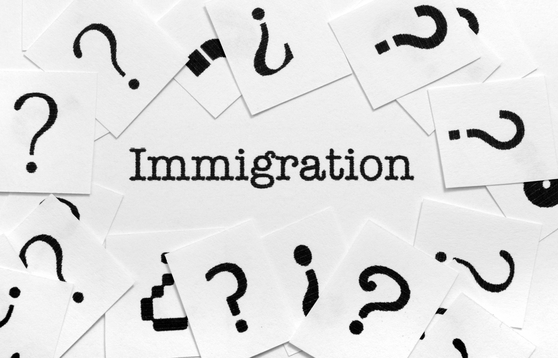 Call 404-816-8611 today to schedule a consultation at Kuck Immigration Partners. Is It Possible to Obtain an H-1B Visa If the Foreign National Does Not Have a Bachelor’s Degree? • The immigrant has an unrestricted state license, registration, or certification that allows him or her to work in the specialty occupation immediately within the state of intended employment. If you would like to learn more about the H-1B visa program, turn to Kuck Immigration Partners. 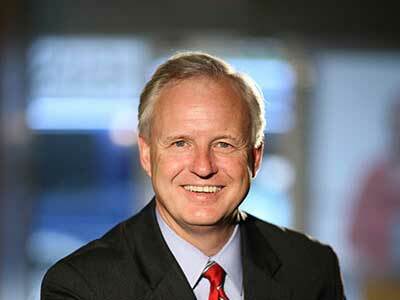 Charles Kuck is the past President of the Alliance of Business Immigration Lawyers (ABIL). Call 404-816-8611 to arrange a consultation with an immigration lawyer in Atlanta.